Just wanted to notify you of the death of John Hagan Baskin, Jr., on March 4, 2014. 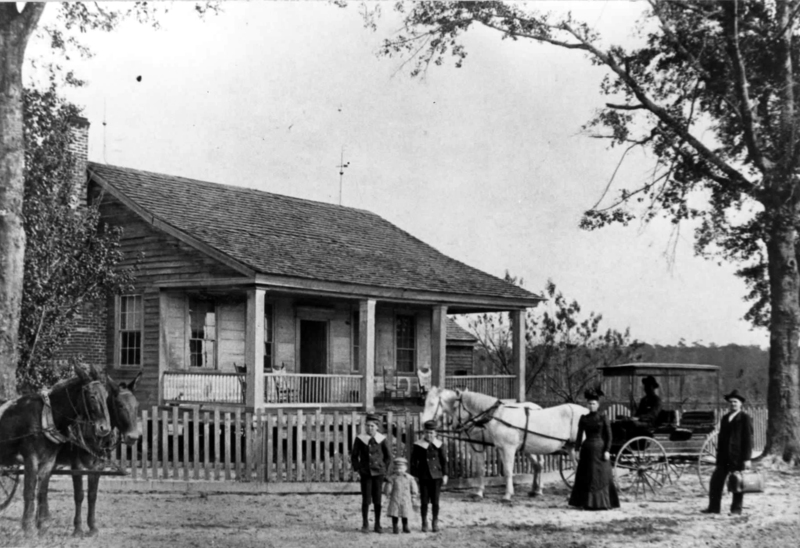 His father was the J Hagan Baskin in the picture of Ernest Baskin’s boyhood home; his grandfather was James Beauregard Baskin, who married the daughter of John Hagan. He was the cousin of Mary Frances Baskin Brady, whose wedding is featured on your blog. Hagan attended Druid Hills Baptist Church as well. Hagan was the son of J Hagan Baskin of Ray City, and Eula Peacock. He was born in 1931 and grew up in Atlanta, attended Emory Univ. Medical School and was one of the first board certified vascular surgeons. He is survived by his wife, Shirley Ford Baskin; sons John Hagan III, Edward Ford, James Hunt (all Baskins), and daughter Elizabeth Julian Baskin.